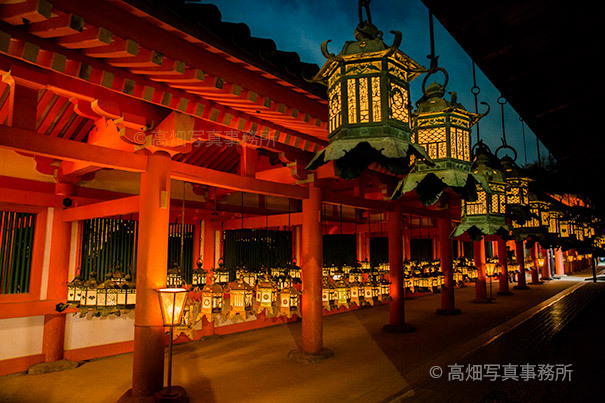 なら瑠璃絵の万灯籠　春日大社　RURIE Lantern in the KASUGA shrine. 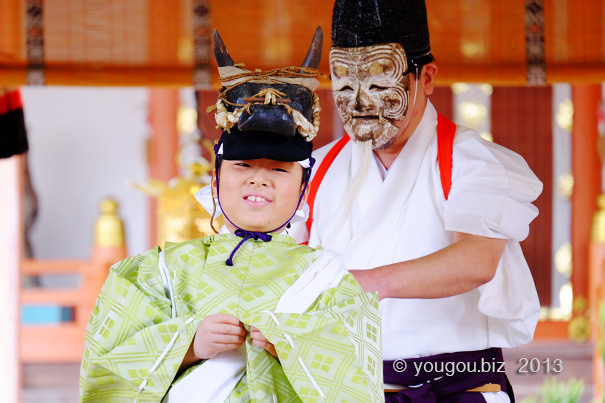 confine themselves in a temple (SANROU-SYUKUSYO). 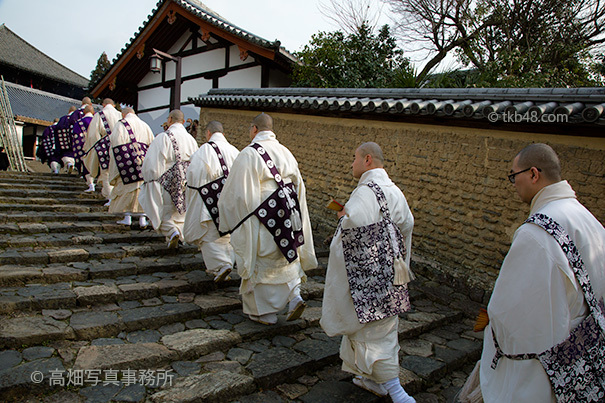 Before the OMIZUTORI ceremony, monks worship Kami(GOD) and Buddha. 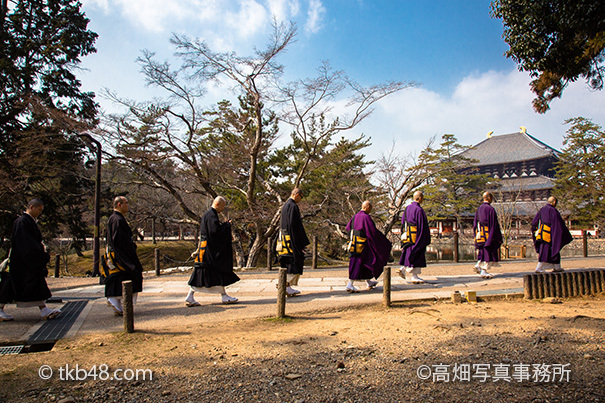 In this picture, Todaiji's Monks going the way for KAIZAN-DO building. 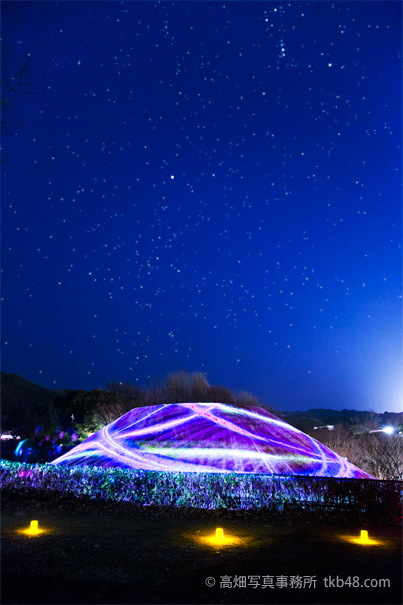 Art Projector in TAKAMATSUZUKA Tumulus. 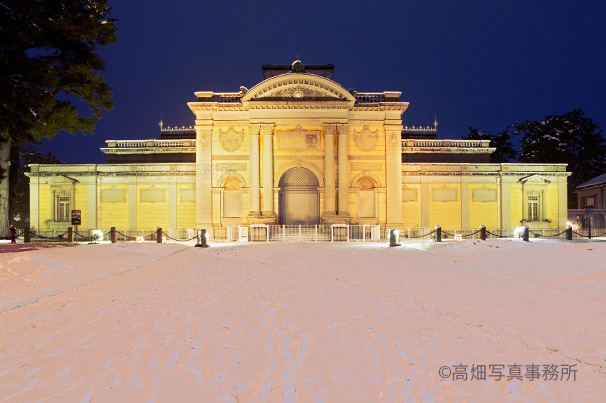 Heavy snow with NARA NATIONAL MUSEUM. The heavy snow in Nara is very rare. RURIE Lantern in the KASUGA shrine. This photograph is Child Performer. He will pull a farming tool.